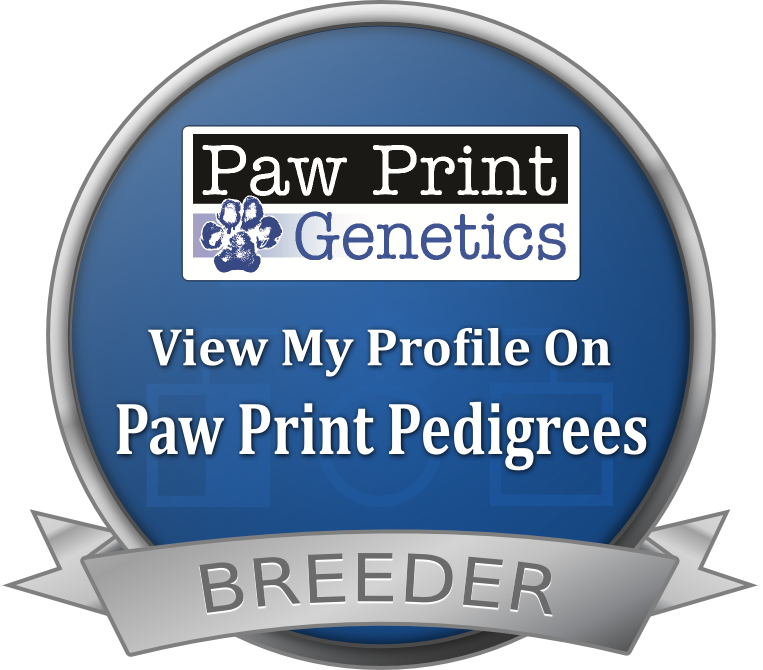 Check our Puppy Schedule Pages for Upcoming Litters. Would prefer an older trained Puppy or Dog. Check our Puppies in Training page or send me an email with your request. See Our Available Bernedoodle Puppies Here!